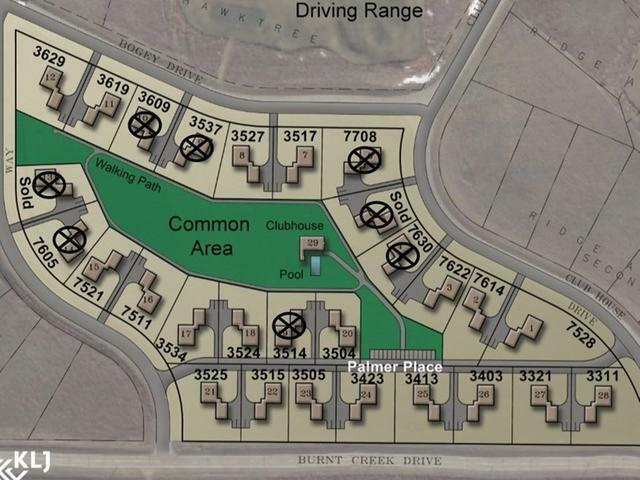 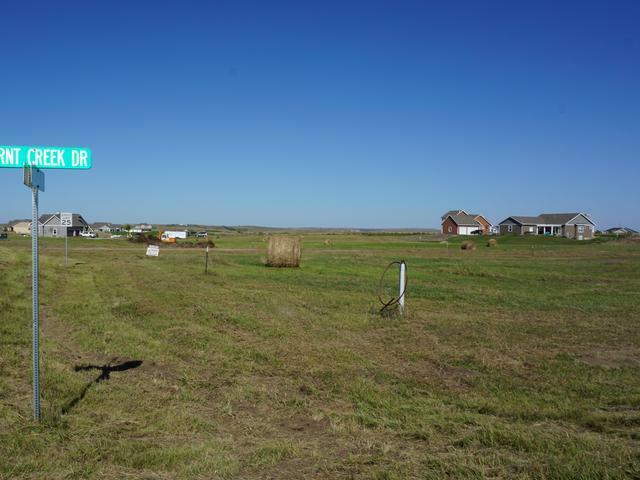 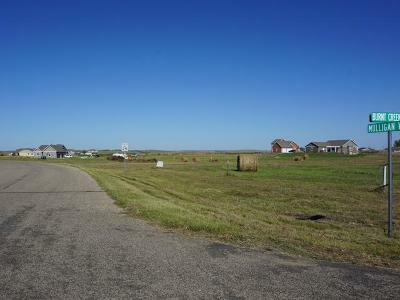 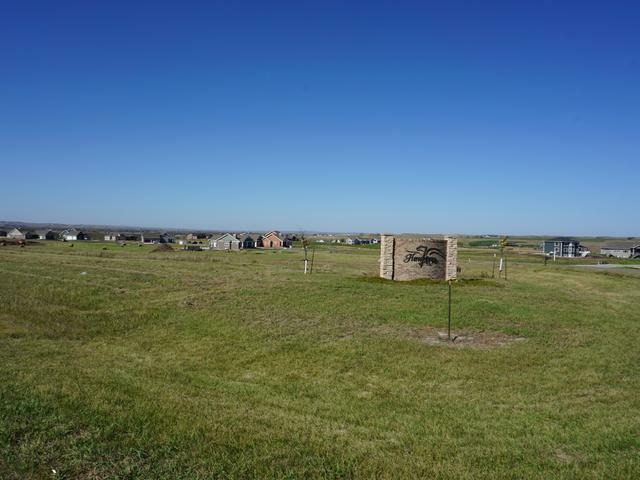 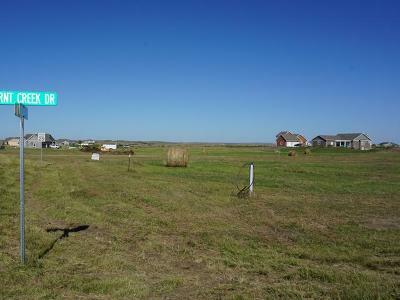 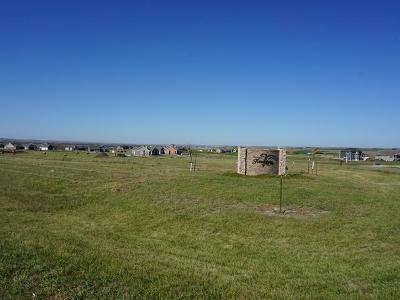 Single family lots located a few minutes north of Bismarck next to Hawktree Golf Course. 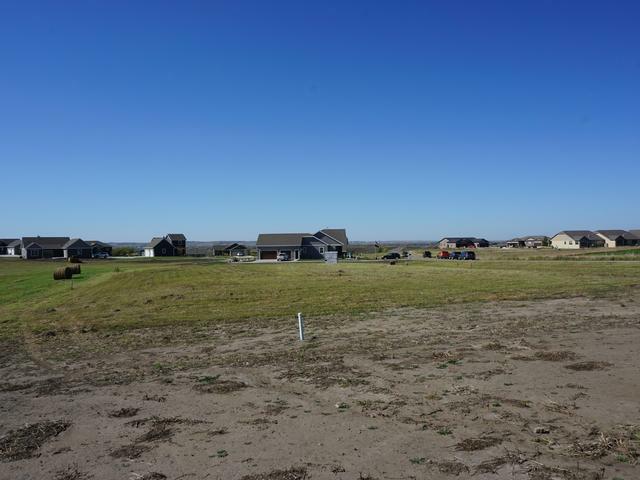 The Meadows at Hawktree is a new 28 home development which will offer many amenities such as a private clubhouse, green space, a walking path and best of all an outdoor pool. 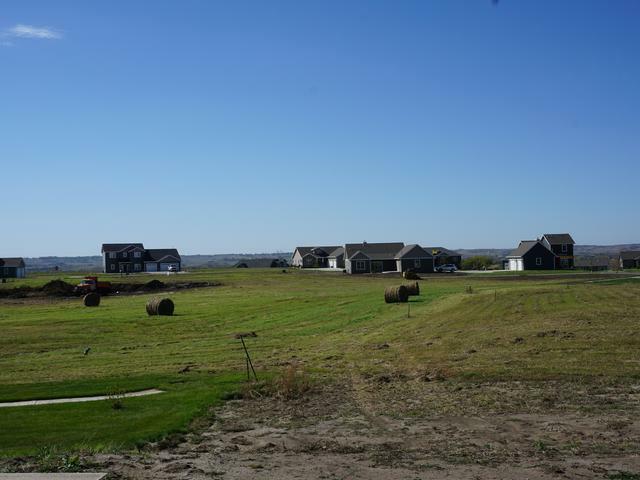 The proposed homeowners association will offer snow removal, lawn care and pool maintenance. 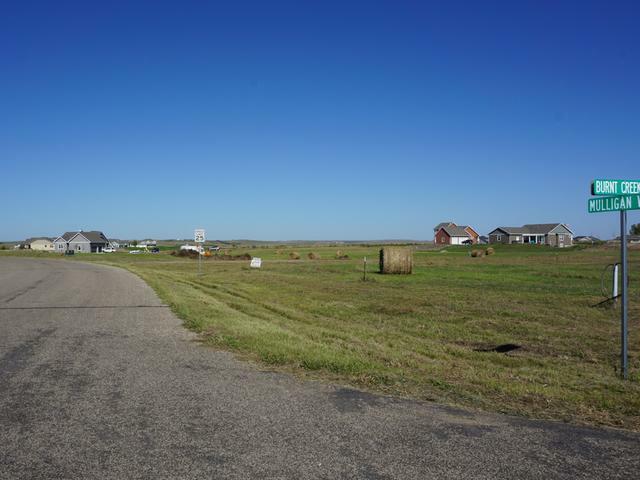 All roads will be paved and the development is serviced by BekTel (high speed internet), MDU natural gas, capitol electric, community septic system and rural water. 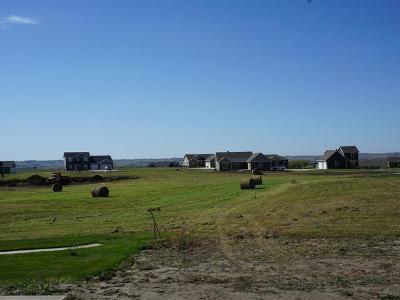 No Specials.